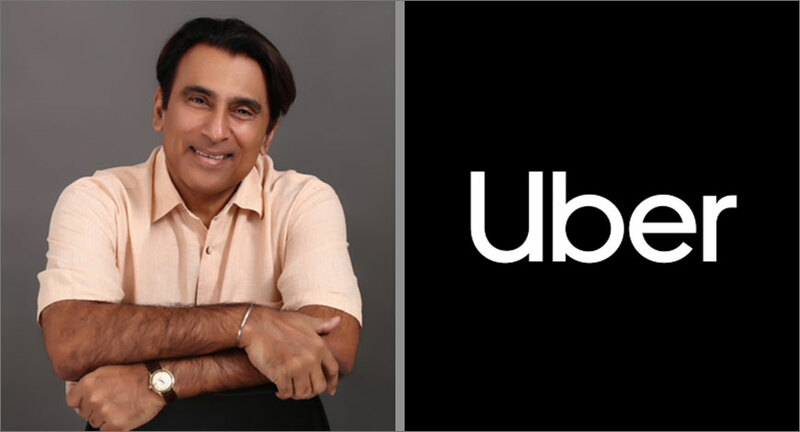 Satinder Bindra is joining Uber as its first Director of Communications, India & South Asia. Announcing the appointment, Jill Hazelbaker, SVP, Policy & Communications, Uber, in a blog post wrote, “As a key member of Uber’s regional leadership team, Sat (Satinder Bindra) is responsible for driving Uber’s reputation forward and delivering against the mission of providing reliable transportation everywhere, for everyone; encompassing internal and external communications, stakeholder relations and community outreach efforts. “I am thrilled for Sat to join Uber and lead our communications efforts across India and South Asia. Sat brings a truly exceptional collection of experiences encompassing more than two decades and spanning over 70 countries. He is a thought leader, a respected development advocate, humanitarian and campaigner; he is also an author, an award winning journalist, documentarian, and a talented brand ambassador. His appointment reinforces our commitment and continued investment to India, as an absolutely critical global market for Uber,” he said. “Sat joins us most recently from Seabed 2030 where, as its founding Project Director, he led a first-of-its-kind global movement in collaboration with Japan’s Nippon Foundation, international sea floor mapping experts, governments and the maritime community to map the entire ocean floor in support of the UN’s Sustainable Development Goal #14,” Hazelbaker further said. Previously, Bindra was the Principal Director of External Relations at the Manila-based Asian Development Bank, the Communications Director for the United Nation’s Development Program in New York City and the United Nations Environment Programme in Nairobi, Kenya. 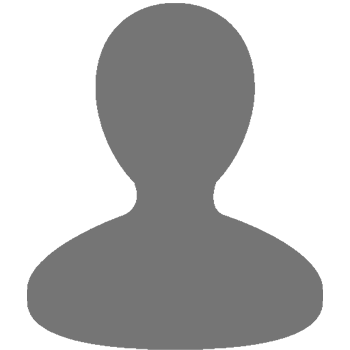 In addition, he has worked in a variety of senior on air and editorial roles for some of the world’s leading news organizations such as CBS, CNN, CTV, the Canadian Broadcasting Corporation (CBC) and The Canadian Press.